Ideal for floating timber, hardwood and high gloss tiles. UltraSpeed mini is perfect for home and small area commercial cleaning. 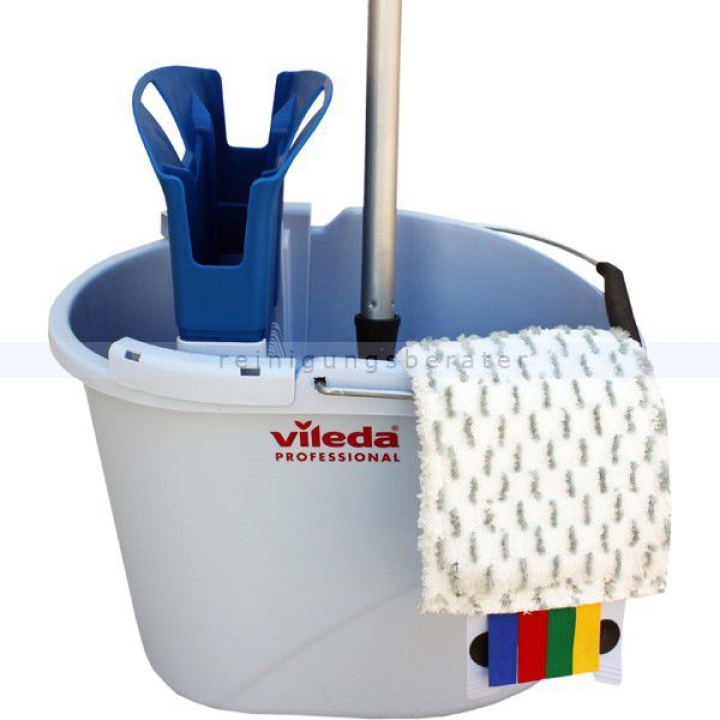 UltraSpeed Mini's flat mop frameallows you to perform many more cleaning tasks including walls, tiling in kitchens and toilet areas, skirting, staircases safely and behind pipes and toilets.